You can call us 24/7, Morning, Noon or Night. 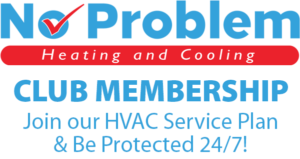 Join our HVAC Service Plan and Be Protected 24/7! 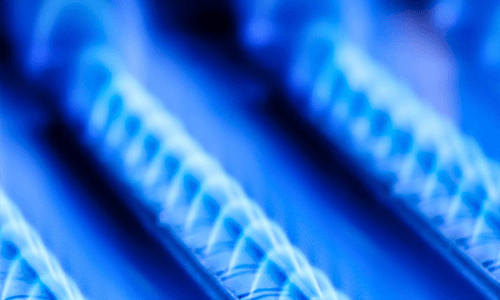 We offer sales, service, and installation for all of your Furnace Repair, service or installation needs. Whether it is residential, commercial, or hospitality corporations we do it all. 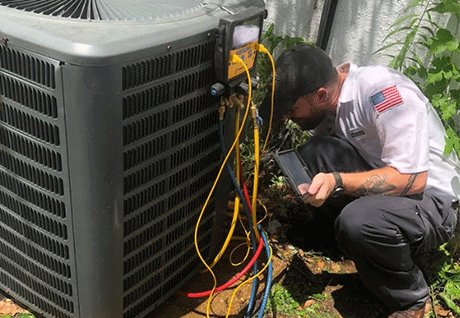 It doesn’t matter if you need a straightforward air conditioner repair or you need a new air conditioner system, we can handle the job. 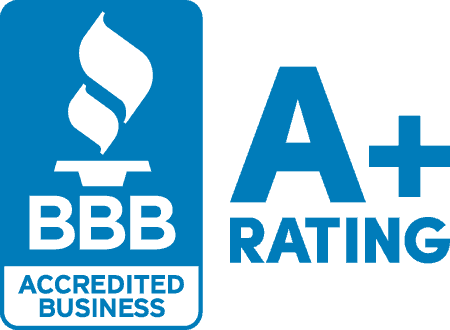 We have become the most trusted name in the St. Charles area for a reason. You can believe us when we say we treat our customers right. We are proud to have recently won the prestigious 2017 “Best of St. Charles” award for the Heating Contractor Services category. We are eager to demonstrate to you the level of service and integrity that earned us this award. Please call us today. 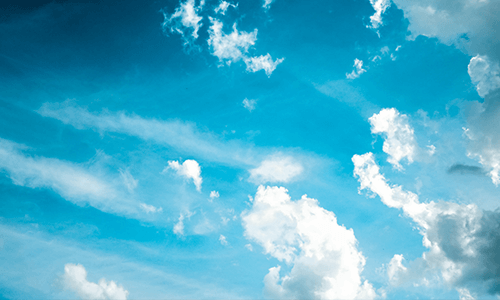 You won’t find a more helpful or friendly Heating and Cooling company anywhere. I will recommend this company to anyone. 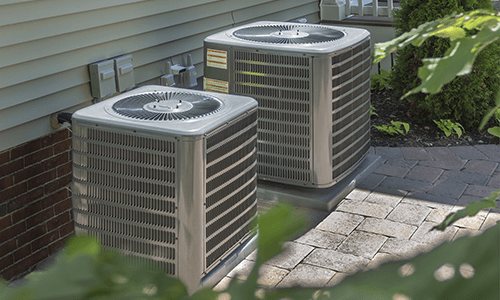 Mike the tech that came out to my home was extremely knowledgeable, professional, and neat. He walk me through the entire process. I have never heard my furnace run so smooth. I give Mike all five stars plus the you young who set up the appointment also has five stars. It's good to know this company practice what they say in dealing with customers. Outstanding.. Thanks Mike I will be requesting for you in the future! We just wanted to say thanks again for your kind and professional service. Ryan is a real asset to your company. He treated us great and answered all our questions. It is difficult to find a company that you trust but, you totally surpassed our expectations. Thank you Ryan and thank you no problem heating and cooling. I had Ryan come out to do some work on our furnace. He was efficient and very professional. They were able to get someone out to work on our problem within 24 hours. I would be happy to have him come back and have him work on any problems in the future. Great customer service, exceptional knowledge and expertise with our system. The technician Ryan was even able to give me some tips about our current HVAC system. Had things up and running in less than a half hour. Would Definitely recommend! No Problem Heating and Cooling is a God Send. They came right out. Very Professional, Quick repairs. Best service Ever. I just had No Problem Heating and Cooling fix my furnace.They were prompt, courteous and very professional. Ryan the Tech was Outstanding and solved the issue and heat is now working great. Great Company and Great People and Highly recommend them!!!!!!!! !